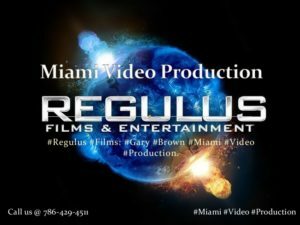 The Miami Studio welcomes all budgets because one of the amazing things about modern video production is how affordable miami video production services it is becoming. In the past, only big brands had the budget to make television commercials and advertisements for a wide range of audiences. With the decrease in prices of video equipments and the rise of social media, it is now possible to make affordable and impactful promos to spread the word about your company’s products and services. One of the most important tips is to have a pre-production meeting at least once so that everyone can ask queries. The meeting will not only ensures that everyone is one the same page and saves a lot of production time but also ensures there are not setup mix-ups during shooting. As #1 Miami Video Production company, we recommend to only rent the equipment that you absolutely need. By only booking the video equipment that you actually need is goanna save a lot of money. On a low-budget music video production, we recommend paying the crew a flat-rate each. Usually, there is a payment hierarchy with the music video directors being paid the highest, and the production assistants/runners being paid the lowest. But due to low-budget, it is only fair to pay all the members same. We all know that people like their food, and crews really like their lunch. We recommend checking if anyone has any special food requirements ahead of time. It is a lot cheaper to arrange a meal beforehand than it is to have one delivered on-the-day. Pizzas are a good idea, but make sure you order enough. Crews are much more productive when they have a satisfying lunch. As you have read, our biggest piece of advice is to plan ahead as much as you can. Foreseeing and arranging for any possible mix-ups can save you a lot of time and money. Communication is key, give all the information you can on the project ahead of time and this will ensure your shoot goes smoothly and saves you money as well. 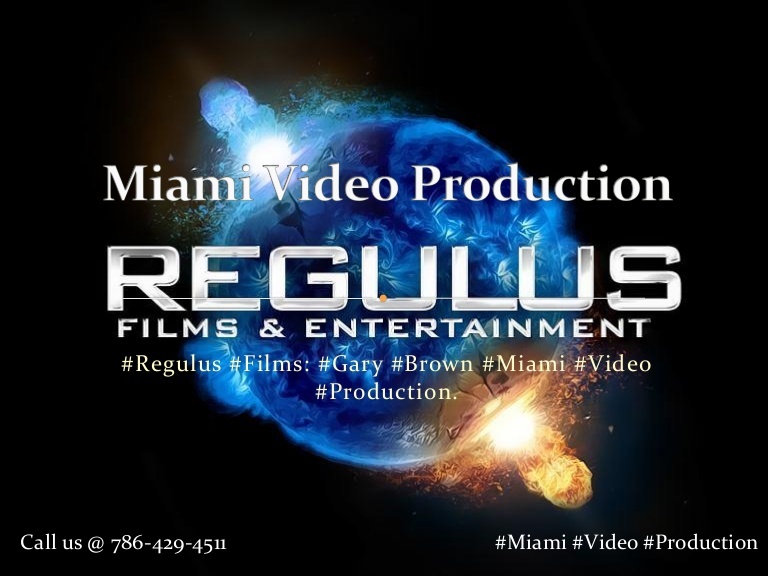 Contact us today for affordable Miami video production services.